It is never too early to teach our kids about the importance of healthy, active lifestyles. The Kid's Walk takes place in conjunction with the Walk Wisconsin Marathon. Kid's Walk kicks off the festivities on Friday evening. The rest of the Walk Wisconsin events, including the full, half and quarter marathon events, are held on Saturday. This is also primarily a trail walk, safe for kids up to 10 years old and is stroller friendly for the real little ones. 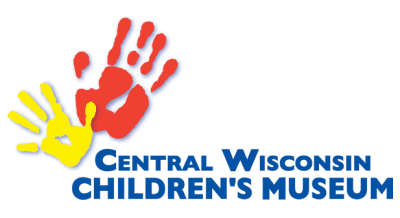 It is coordinated by the Central Wisconsin Children's Museum. The distances are 1/10th of the adult marathon and 1/2 marathon routes (2.6mi and 1.3mi.). Treats and fun along the way and at the end. Kids can experience the excitement of Walk Wisconsin on Friday, May 31, 2019 at Kids Walk Wisconsin! The fun and excitement begins at 7PM, starting at the Pfiffner Bandshell in Pfiffner Pioneer Park. Children of all ages are invited to participate in the 1.3 or 2.6 mile walk along the Wisconsin River. $5 for one child or $10 for two or more (family max $10). Children must be accompanied by a parent or guardian. Refreshments will be available along the route and at the end of the kid's walk. 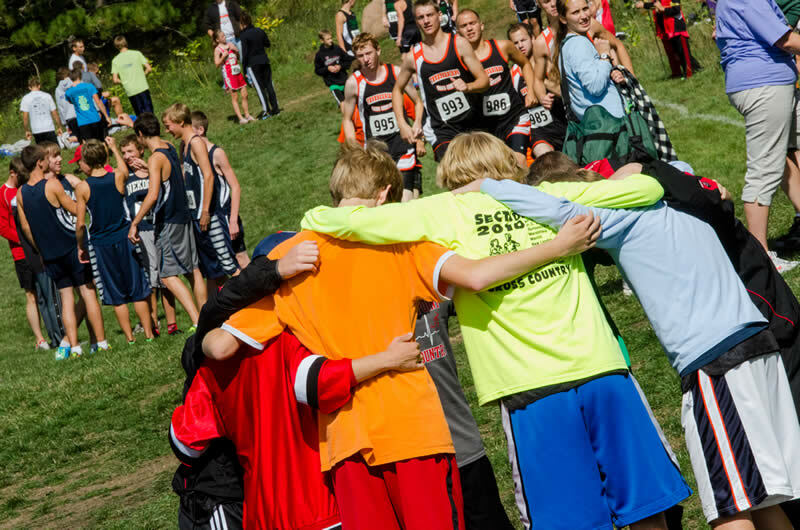 If your child is up for the challenge, walk with him/her for the 1/4 marathon (6.5 miles) of Walk Wisconsin.